At Cranmer we provide a lockable cycle store for bikes and a selection of local maps to get you going. Just let us know when you make your booking. bikes can be delivered to Cranmer only for weekly hire. 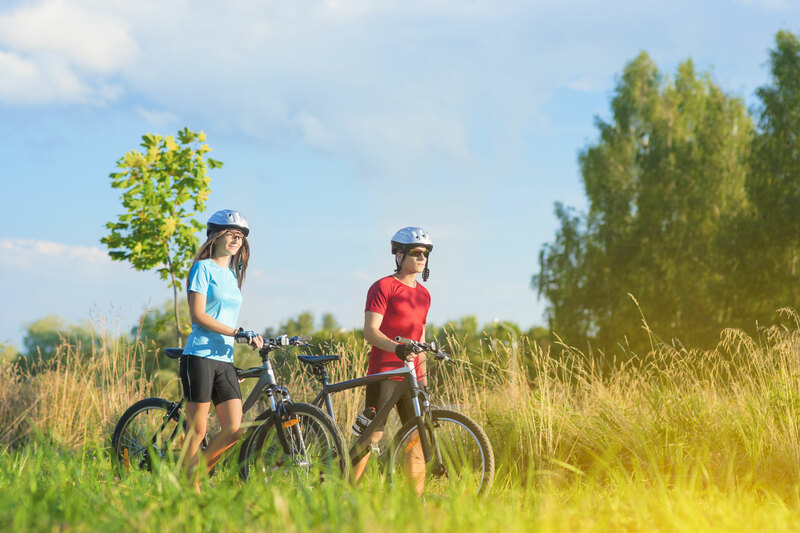 There are a whole host of cycle routes and quiet country lanes across Norfolk’s gently undulating landscape making it perfect for cycling. You’ll also discover the hidden Norfolk, the heritage and culture, the views and so much more. You can cycle directly from your holiday accommodation. 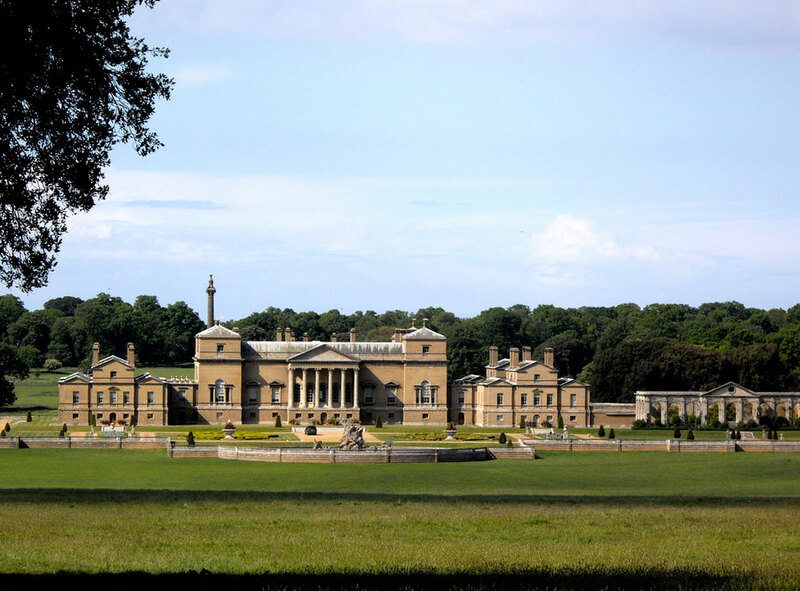 Without venturing too far there is the wonderful Holkham estate. 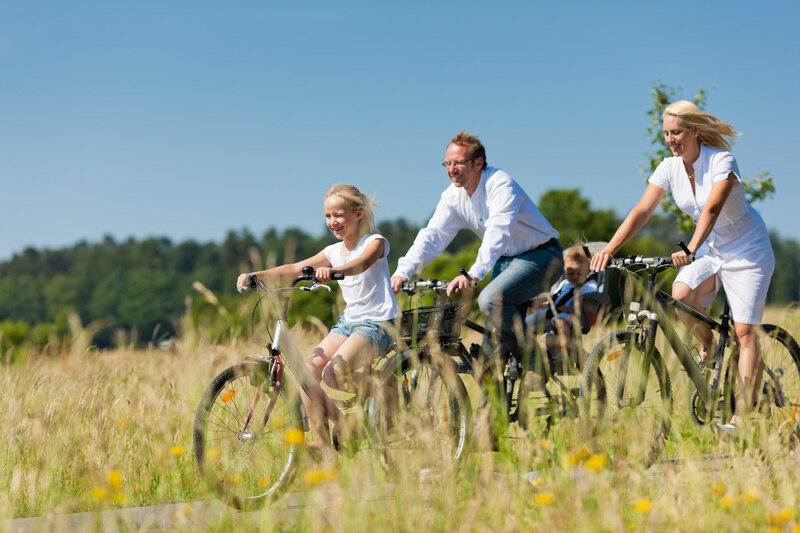 With its 600 acres of parkland, fallow deer herd and abundant wildlife, it is a must for a cycling holiday experience. 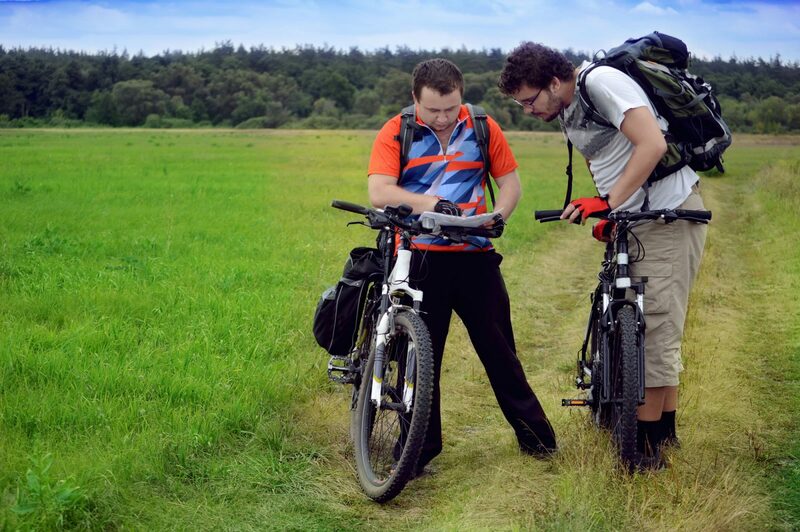 Bring your own bikes or cycles can be hired locally and delivered to our designated cycle store at the start or during your holiday – on yer bike cycle hire – pre-booking neccessary just give them a call with your requirements. After your exhilarating day out , you can have a relaxing swim in our luxurious indoor heated swimming pool. Joining on to our local route to Holkham is The Wells and Holkham Circuit (part of the National Cycle network, route number 1). This runs through Wells-Next-The-Sea back through the coastal pinewoods, Holkham deer park and the Triumphal Arch at Holkham Hall and returns back to Cranmer Country Cottages. With small children in tow it is fun to cycle through the park to the beach and either stop for a picnic or visit The Victoria Hotel for lunch outside where there is also a play area and barbeques (in season). (Nelson’s birthplace), Little Walsingham and other local villages. The Norfolk Coast Cycleway has loops and links and runs from King’s Lynn to Cromer. There are seven cycle routes and we are closest to Walsingham and Wells Explorer Loop 5. On the route you could pop in to see the Thursford Collection (a fair ground steam and organ museum) which is well worth a visit, find Fiddlers Hill (a impressive bronze age barrow), see inspiring views of the unspoilt natural coastline and stop off at the quaint medieval Walsingham (a centre for pilgrimage). 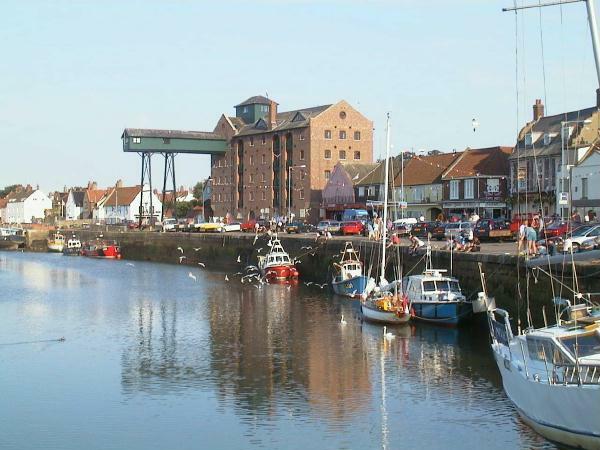 You will also visit Wells-Next-The-Sea, with its bustling harbour and great fish and chips. You could branch off route to visit Nelson’s birthplace at Burnham Thorpe. The cycle routes follow quiet roads and lanes through the heart of the Norfolk countryside from King’s Lynn to Holkham, and then from there continues along the coast until it reaches Cromer. You will be passing through Areas of Outstanding Natural Beauty with unforgettable views and scenery. The routes are signposted making it a pleasure cycling through the Norfolk countryside. Maps are available for all the routes. The local Explorer Loops link with or partly follow the Norfolk Coast Cycleway. 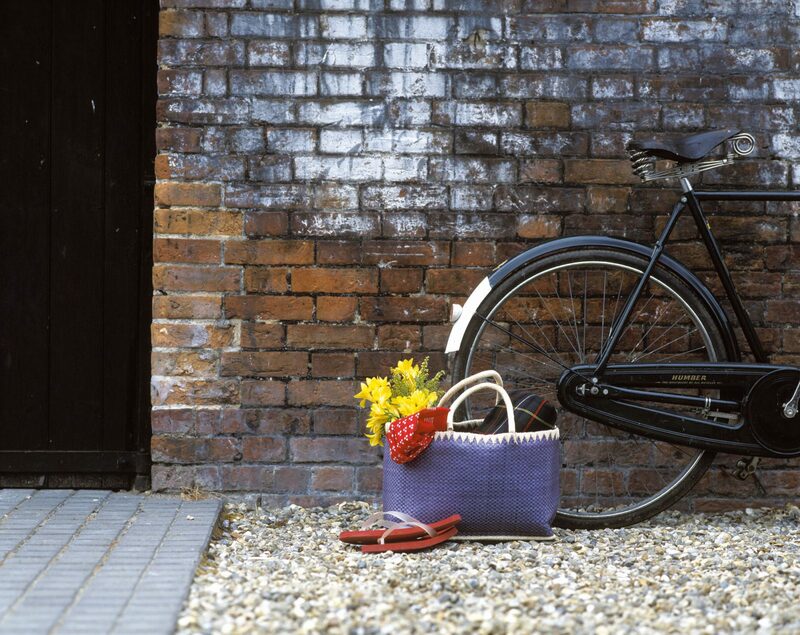 Take your bike for a ride. Meet up with the award winning 30 mile Bittern Line Railway which connects Norwich with the coastal towns of Sheringham and Cromer. As well as passing through the picturesque Norfolk Broads, it allows you to follow nine cycle rides from the Bittern line stations. (The North Norfolk railway connects Holt with Sheringham and Cromer stations. Bikes can be taken on the train from Sheringham or King’s Lynn to Great Yarmouth. 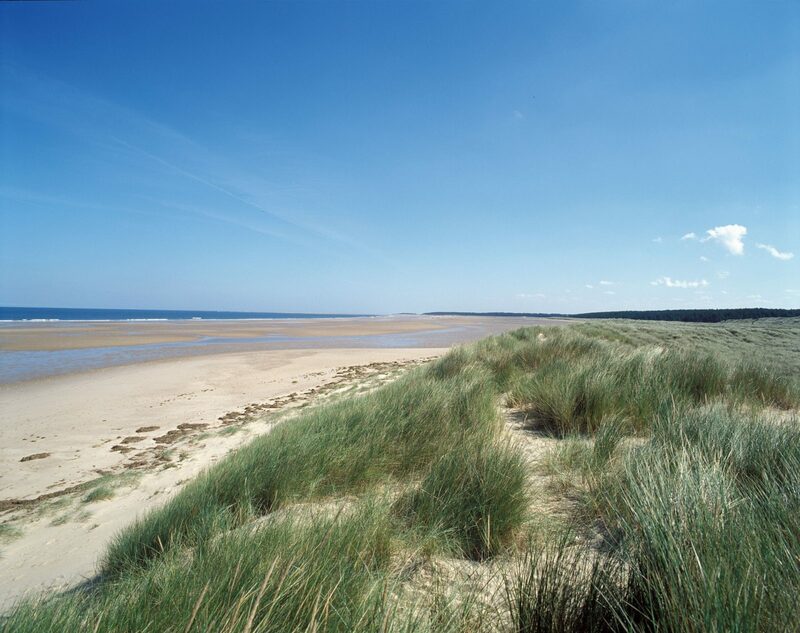 Ordnance Survey 1:50,000 scale Landranger maps 132 and 133 covers the whole of the Norfolk Coast Area of Outstanding Natural Beauty. The Nelson’s Norfolk Cycle Route is directly accessible from our doorstep.